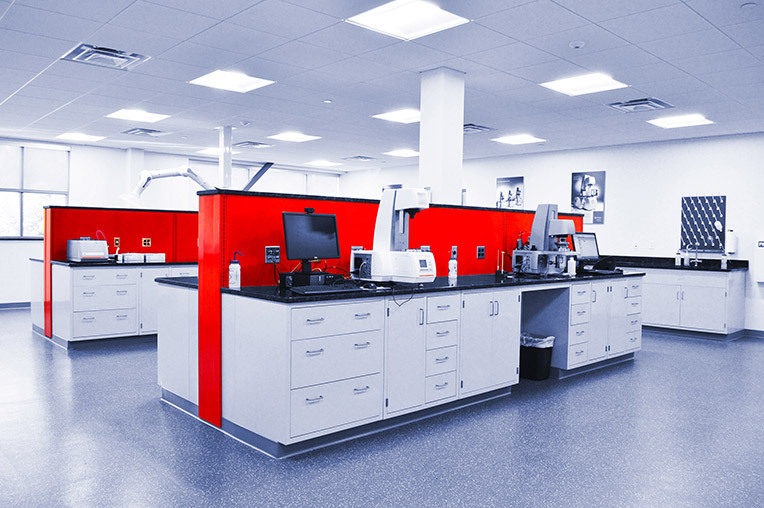 The Americas Technical Center is located in Ashland, Virginia, and features over 4,000 square feet of laboratory space equipped with the latest Anton Paar instruments in addition to a full-service lecture hall and a state-of-the-art auditorium. 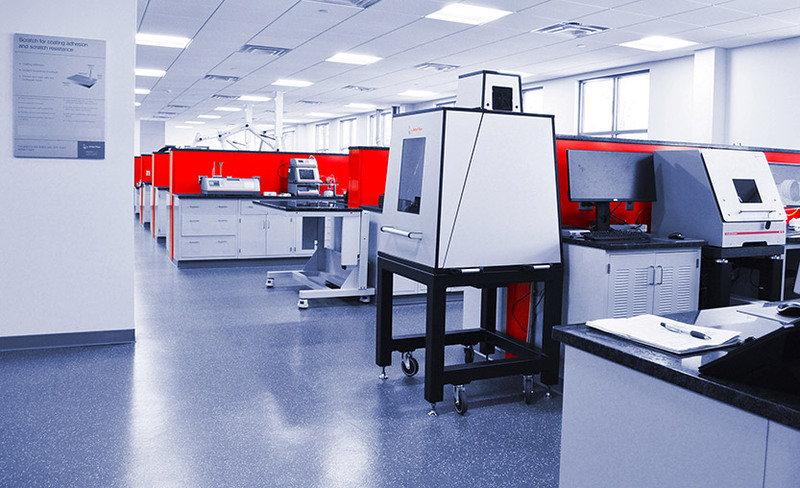 Experience, learn, and measure with our experts in the fields of rheometry, particle characterization, petrochemical analysis, and accelerated sample preparation. The Americas Technical Center is where precise measurement is taught, demonstrated, and developed. 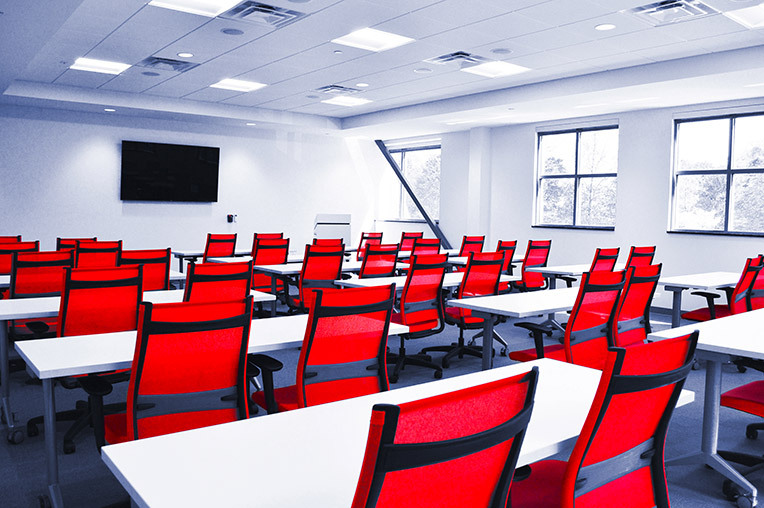 Learn and get hands-on training from our trained specialists. Ask us about custom-tailored programs for your industry. Measure your samples on our highly precise instruments and experience the Anton Paar difference. Anton Paar application experts will conduct demonstrations and seminars customized to your business needs. From pharmaceutical to petrochemical to academia – The Americas Technical Center can host the training that fits your industry's specialized application needs. Our measurement solutions are successfully employed in academia and research worldwide. 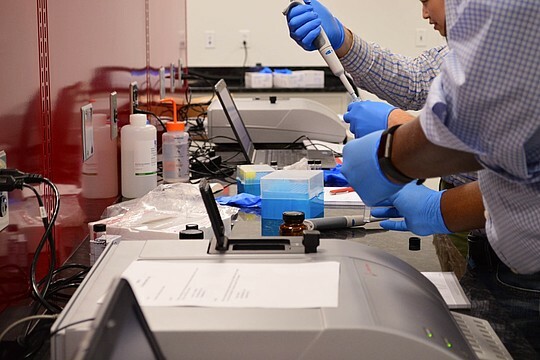 We provide extensive support to academics for research projects, training, and sample testing in our center. 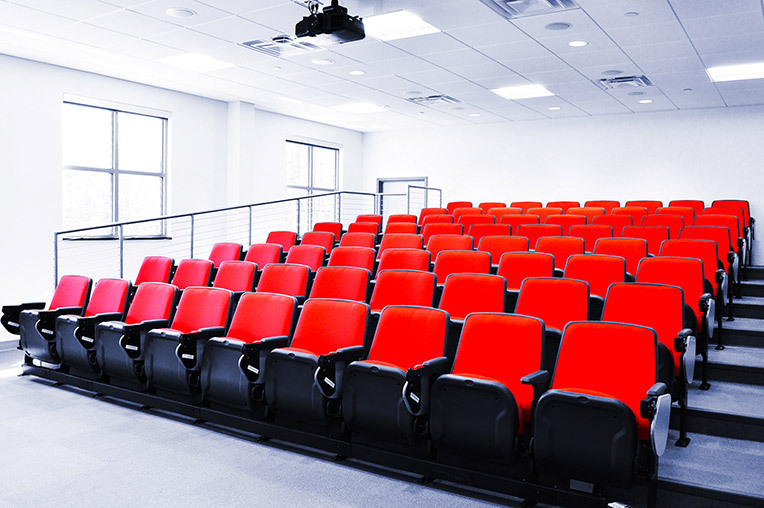 Generally, training at The Americas Technical Center is free of charge although there are exceptions in which case a fee is required. Please fill out the registration form below. An Anton Paar representative will contact you to arrange a date for your training. 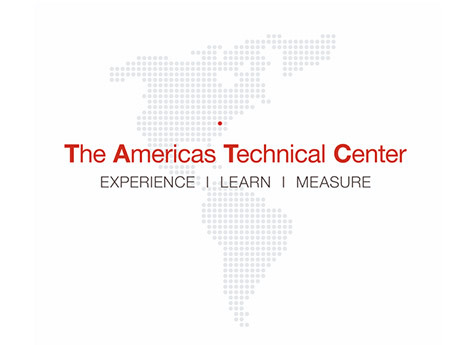 How did you hear about The Americas Technical Center? 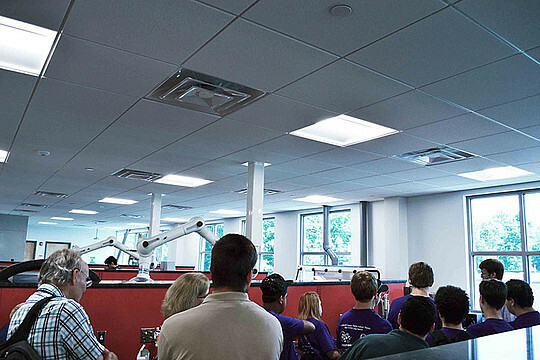 Before heading for summer break, students from the Goochland High School STEM program visited The Americas Technical Center (TATC) in Ashland, VA. The students took a tour of Anton Paar’s laboratories and enjoyed live soft drink application demonstrations performed by product specialists. The Americas Technical Center (TATC) recently conducted a successful live web demonstration for PRHTA that focused on measuring asphalt samples. Instruments used included the RKA 5 softening point tester, SVM 3001 viscometer, PNR 12 automatic penetrometer, CLA 5 flash point tester, and C-PTD Peltier temperature device. 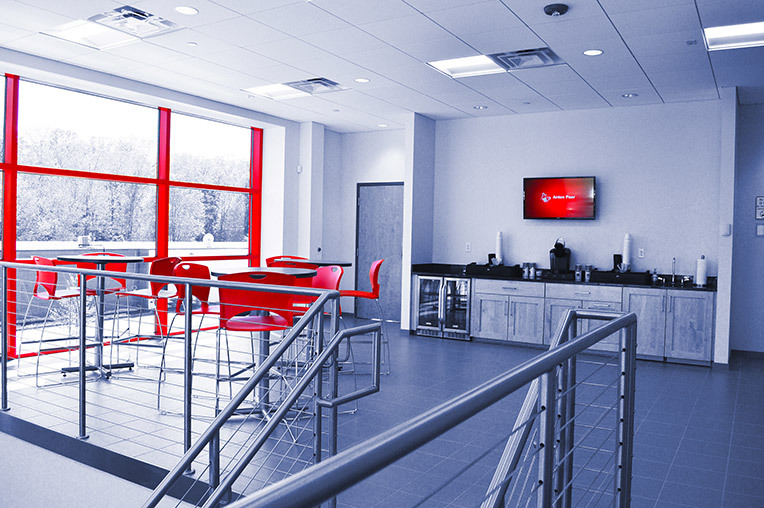 This is one of the benefits of the Technical Center: In addition to the resources for in-house seminars and training, it also provides space to conduct live web-based demos which are ideal for customers like PRHTA – we are able to bring TATC to them! 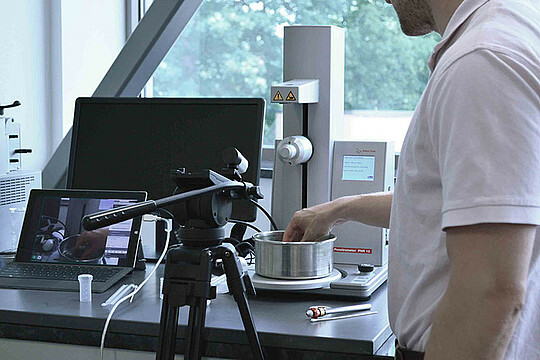 This four-day training course focused on the MCR rheometer hardware and RheoCompass™ software from Anton Paar, in addition to the fundamentals of rheology. 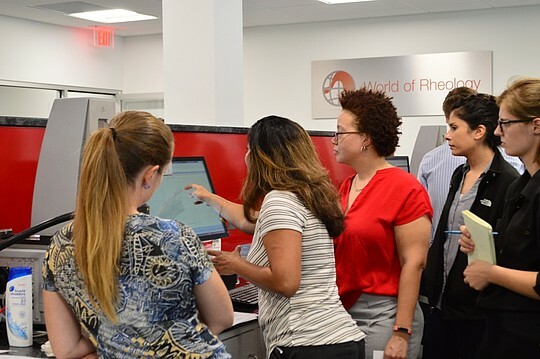 Attendees learned not only how to properly care for and maintain their MCR rheometer, but also grew in their understanding of data interpretation and analysis. In November of 2017, participants from all over the United States attended Litesizer Academy at the Americas Technical Center. Dr. Vinod Radhakrishnan, product specialist for Anton Paar, trained participants on the Litesizer 500 particle analysis instrument and software, as well as the fundamentals of Dynamic Light Scattering (DLS), Electrophoretic Light Scattering (ELS), and Static Light Scattering (SLS). 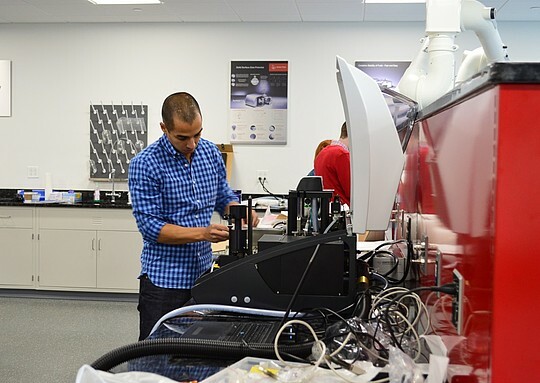 Highly-specialized training was given to Anton Paar Americas and Anton Paar USA employees, as they furthered their expertise in using Anton Paar Cora Raman Spectrometers, in addition gaining further application knowledge. Anton Paar Americas and Anton Paar USA employees came together for specialized training on Particle Characterization measurement and instruments spread across multiple Anton Paar product lines, in addition to instruction on product applications.